College basketball players who go undrafted by the NBA will be allowed to return to school and play as part of sweeping NCAA reforms in the wake of a corruption scandal, the NCAA announced Wednesday. 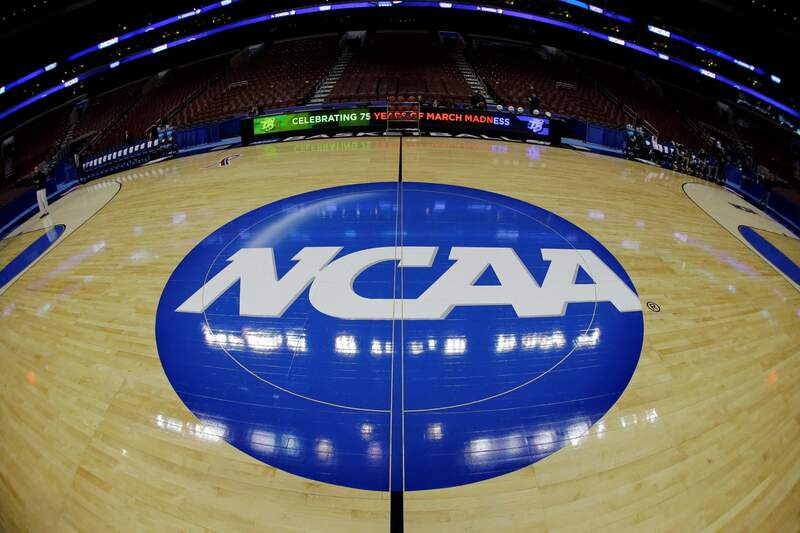 RALEIGH, N.C. – The NCAA is taking steps to try to clean up college basketball, carving out a limited role for agents to work with players and changing pivotal parts of its rules-enforcement system as part of numerous reforms in the wake of a corruption scandal. “Today was obviously a very important day for the NCAA and especially for men’s basketball, and ... Division I,” NCAA President Mark Emmert said in a teleconference with reporters Wednesday afternoon. “It’s important to be mindful that we won’t reach perfection; however, we can’t let that stand in the way of significant progress,” Atlantic Coast Conference John Swofford said in a statement. In terms of agents, the changes are as much about transparency and offering a legitimate avenue for communication or advice that previously could’ve taken place in the shadows – and raised the likelihood of attracting unscrupulous characters. Agents would be allowed to cover minimal expenses such as meals and transportation associated with meetings or workouts with pro teams, but that could be complicated. The NCAA noted that might first require revisions to the Uniform Athlete Agent Act – a version of which is in place in more than 40 states to regulate unethical agent conduct. And because pro teams previously could cover some of those expenses, the monetary benefit could be minimal. The NCAA included a provision allowing agent relationships for high school players identified as an elite prospect by USA Basketball beginning July 1 before their senior year, though only if the NBA changes its age-limit restrictions. If the NBA and its players’ union decide to lower the age limit of draft-eligible players to 18, it would clear the way for elite players to go from preps to pros. It’s unclear when – and if that would happen – or what impact that would have on colleges recruiting NBA-ready prospects. At least one prominent coach, Kentucky’s John Calipari, wondered aloud as to how that will work. The changes also allow the NCAA to accept outside information that has been “established by another administrative body or a commission authorized by a school.” The NCAA says that will save time since investigators would no longer have to independently confirm those details, which could apply to the current corruption case with federal investigators having access to information through subpoenas and wiretaps – tools the NCAA doesn’t possess.